Having a puppy has quite honestly been one of the hardest things I have ever done in my life, but equally it has also been one of the most rewarding, did I think it was going to be quite so challenging? Nope. Even after all of the breed research I did, was I mentally and physically prepared for all that having a dog really meant? On the 9th June, Lux turns One year old. The little puppy I brought home back on the 6th August is substantially bigger, stronger and more head strong than ever before, and you certainly know that you have him. In the 9 months since we brought him home (It's only 9 months!? Wow it definitely feels like longer) he has caused some real mischief. He's chewed up shoes, pants, socks, doormats, toys, and oh yeah... 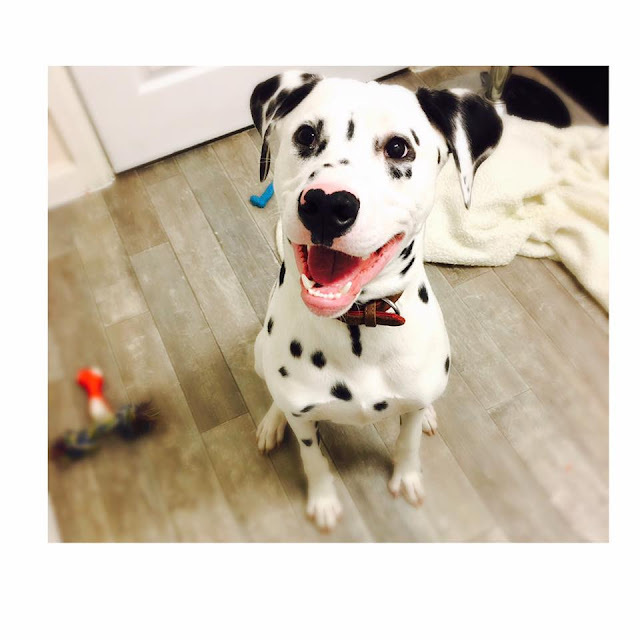 He also ate a hole in my vinyl floor. This is just what goes on in the house... Outside the house he has never managed to nail the 'walking to heal', he does however do a great impersonation of a freight train, maybe you have seen us fly past you at speed in the street, and by fly I mean that I have been hanging on for dear life behind him like one of those parachutes on the boats you find abroad. Let's just say, there is never a dull moment. It was just over this weekend that I was told by someone that they have never seen a dog who is so excited by the world. Lux literally loves to experience everything. Other dogs, people, children, you name it, Lux wants to be involved. This can make walking him an experience no matter how you choose to look at it. He doesn't have an aggressive bone in his body, but his sheer size combined with his energy can make some people understandably feel uneasy. With Lux turning One, Leo has insisted that he has his own Birthday treat. Leo loves Birthday's and apparently his puppy's is no different. There was talk of me getting into the kitchen and baking a dog friendly Birthday Cake. No kidding... Leo meant every word. 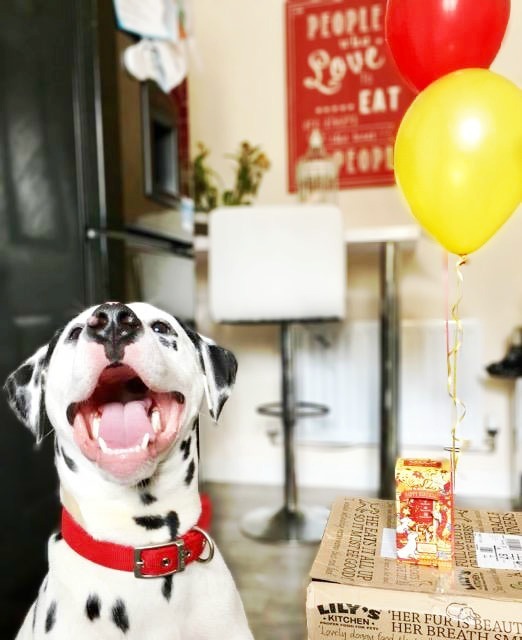 Turns out that Leo is not the only one who wants to celebrate his canine friends special day, 75% of pet owners celebrate their pup's birthday's! 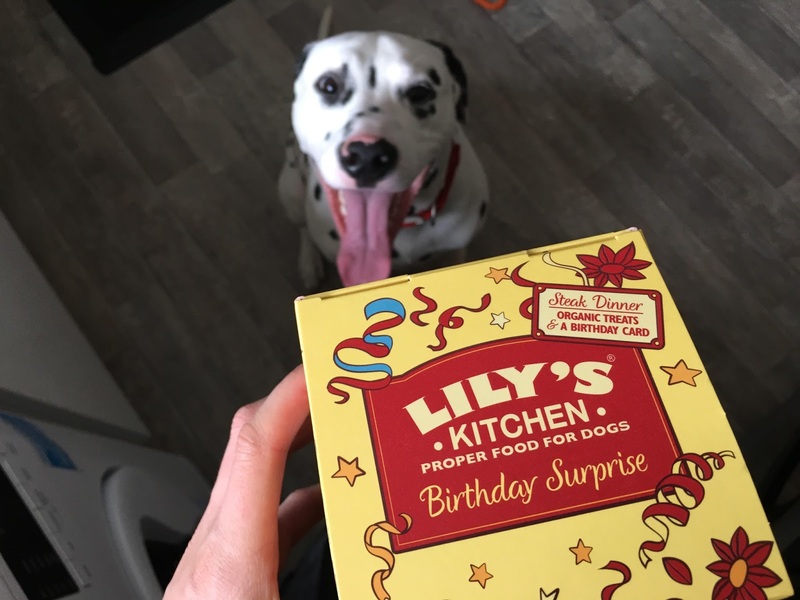 This is why Lily's Kitchen have responded to the growing demand with the launch of their Birthday Surprise Gift Box. The Birthday Surprise Gift box is gorgeous, it is hand illustrated in golden Yellow and Red. Of course it has been Inspired by a steak frites dinner, it means your dog can enjoy real steak with potatoes, broccoli and herbs. 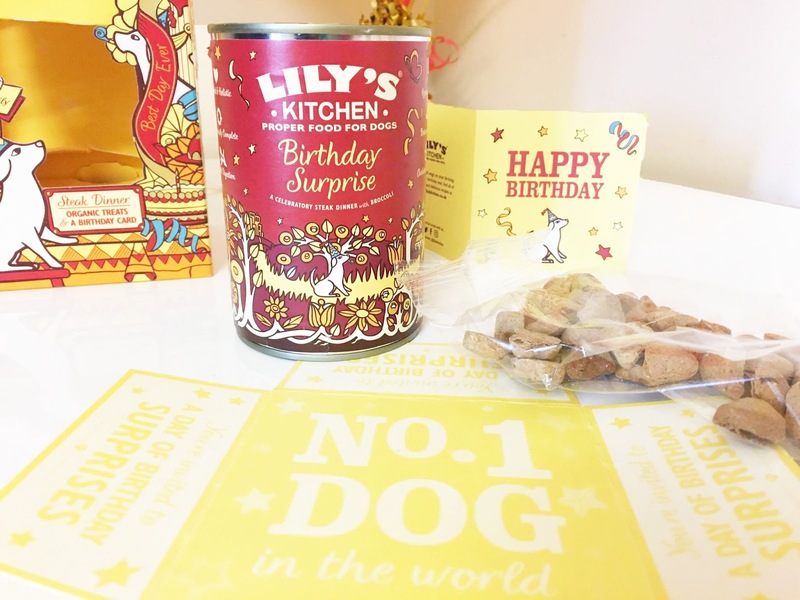 It’s the kind of birthday cake every dog really wants on their birthday – nourishing, wholesome and tail-waggingly delicious! Lux was lucky enough to be sent his very own sample to taste, and from the above photos you can see just how happy he was to take part. He automatically knew this feast was for him and his tail was wagging even more than usual. 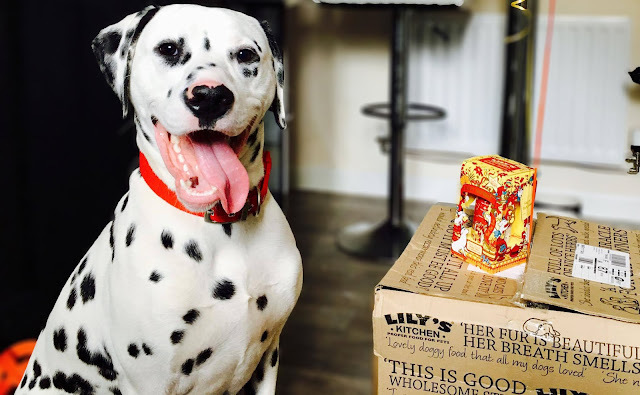 Lily's Kitchen only use the best ingredients, it's proper food that’s easy to digest and deliciously nourishing so you don't need to worry about any nasties being included in your dog's diet. The Lily's Kitchen recipes never include overly processed ingredients, added fillers, artificial flavourings, preservatives or sweeteners, and never any meat derivatives or meat meal. 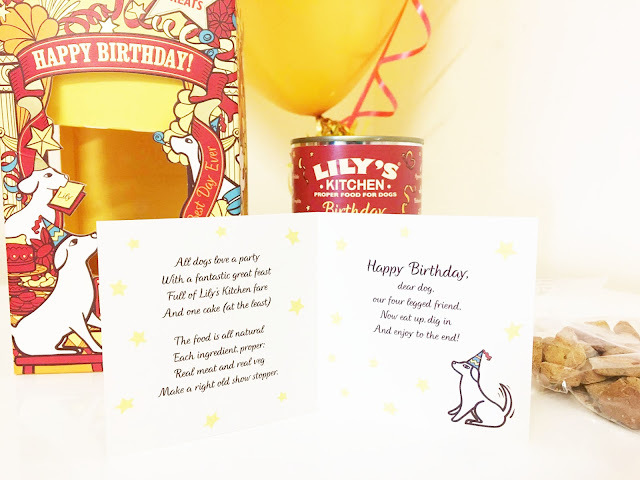 The Lily's Kitchen Birthday Surprise Box costs £9.95. I spend a lot of time in my kitchen, I think it is fair to assume that most people do, because after all the kitchen really is the heart of the home. I love cooking, and I can only really say that this is a hobby that has come around in recent years because of my passion for health and fitness. 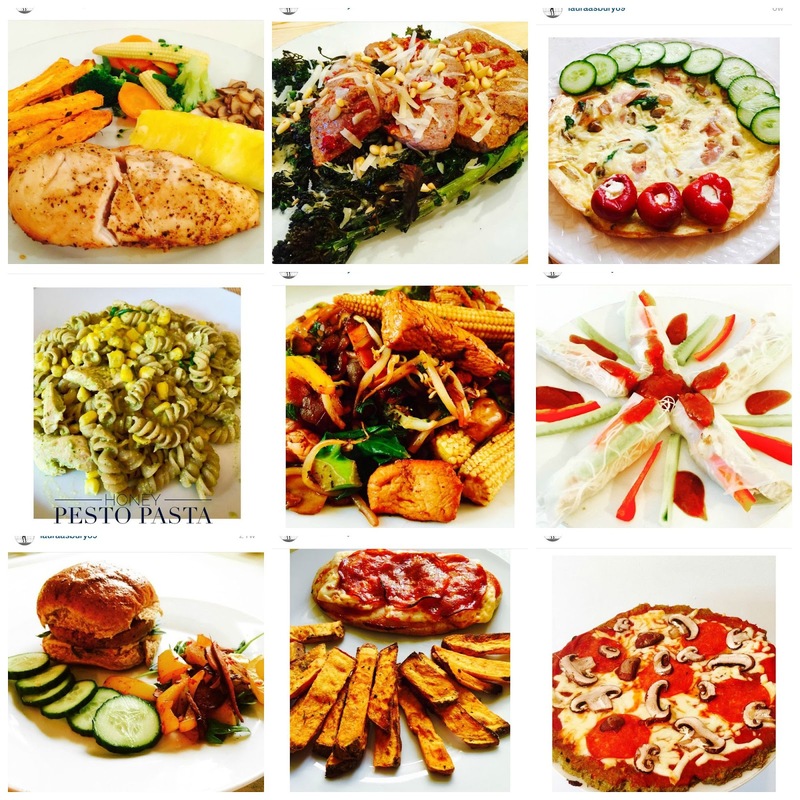 I discovered that by cooking from scratch, I could eat tasty food that I enjoyed, and also know the exactly ingredients of what went into the recipes, and in turn this helped me to achieve my personal fitness goals. I think the beauty of preparing your own home cooked meals is that you can be that little more adventurous, you can spiralize some zucchini noodles to throw into some home made pesto or you can cook up a lasagna using butternut squash slices in replacement of the pasta sheets. The possibilities really are endless, and it puts you in complete control of what goes into your body. As I cook up to 3 times a day, and it has to be said that I'm not the neatest chef in the world, I am prone to dropping things all over my freshly cleaned stove or splashing sauce up the back of the cooker and inevitably the wall behind it, and this does not sit very well with my inner neat freak. I have been looking at getting some acrylic kitchen splash-backs from Simply Plastics to sit behind my stove, so that I can easily wipe away the daily mess that may land there (thus saving my magnolia wall). It was only a few years ago that I was ordering ample takeaways each week, and I thought preparing my own food meant grabbing a shop bought jar of pasta sauce and boiling some spaghetti in a pan. Somewhere along the way I found a love in cooking healthy wholesome food that now feeds the whole family, and none of us have looked back. Takeaways are a rarity these days as I much prefer to cook a healthier curry at home, where you get all the taste of a takeout, but none of the bad bits. 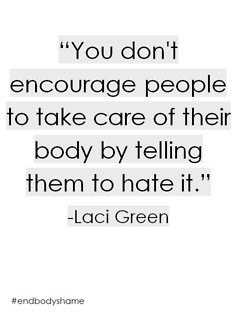 I realised that you don't have to compensate on taste when you eat healthily, but you can cut all of the bad bits out and still enjoy your meal. In the small town where I live in Worcestershire, there aren't as many women's football teams, and there are even less opportunities for younger girls to get involved in training or as part of a girl's team. According to recent research by the Football Association, only 36% of girls aged 10-16 play football, compared to 83% of boys. It also found that 42% of girls aged 10 who don't currently play football would like to. Women's football although gaining momentum, is still not on a level peg with the male's equivalent and although I was aware that it wasn't as publicised as the male teams, I had never once stopped and thought about how accessible it would be for younger girls who wanted to get involved in a football team. Being a parent in 2017 means that we need to be educated in gender equality, whether we are parents to boys, girls or even if we have one of each, because believe it or not, gender inequality is a still a thing, even today, and it really does affect us all. I for one would love to see this change, I have been looking into the fantastic sport that is Women's Football and it has been incredibly enlightening to see just how far it has come over the years and one of the biggest waves forward for the sport has to be the generous sponsorship from SSE, who are one of the UK’s leading energy companies and supply energy to around 8.21 million people throughout Great Britain and Ireland. 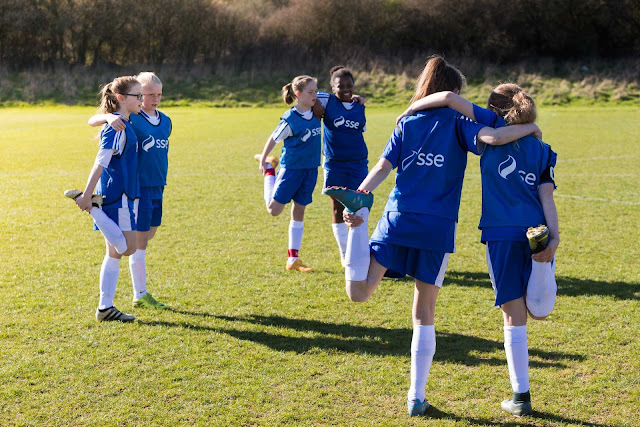 Back in June 2015 SSE announced a four year sponsorship deal for the largest cup competition in women's football - The SSE Women's FA Cup. This partnership sends a precise and strong message to the world, and it is helping to strip away barriers and helping women and girls to reach their fullest potential in Women's Football. 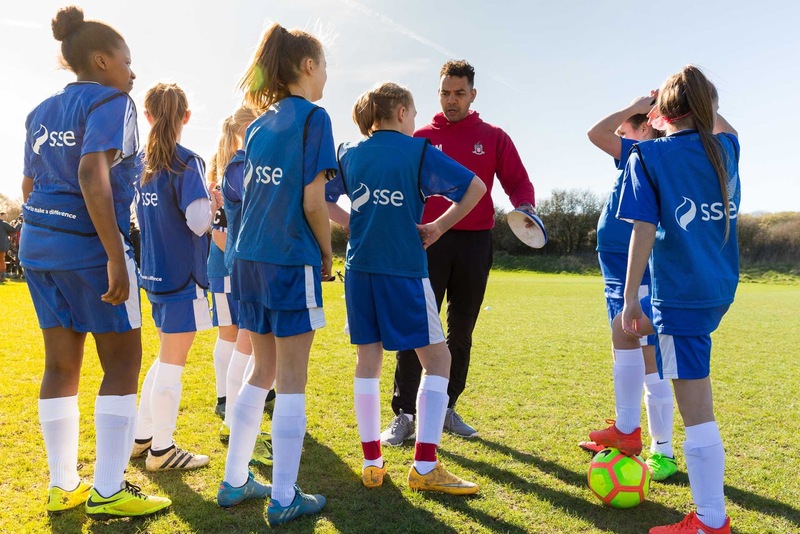 This is a really exciting time for the sport, and SSE have got involved because of their firm beliefs that everyone deserves the same opportunities, regardless of gender. Every girl and every boy have the right to discover new skills and confidence, the opportunity to make lifelong friends, the opportunity to be inspired and the opportunity to walk out in front of a passionate crowd at Wembley Stadium. 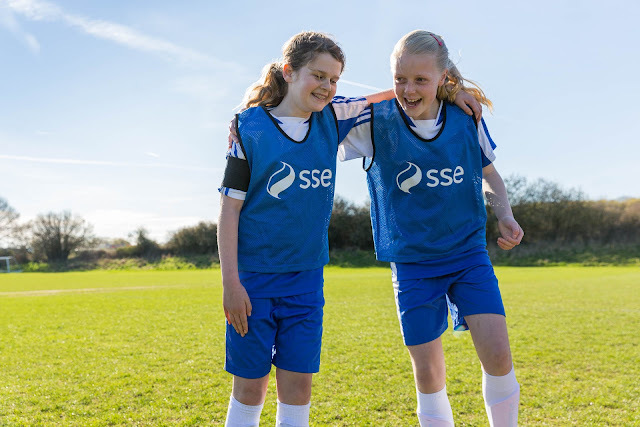 SSE are the energy behind women’s football and they are creating more and more opportunities for women and young girls to get involved, and it is really making a huge difference at all levels of the game, whether it is getting girls involved in coaching sessions in local parks or playing the big league at the SSE Women's FA Cup Final at Wembley! The below film demonstrates three separate stories playing out in parallel across one day – A football match at Wembley. Each of the stories shows the shared experiences of girls involved in the game from grassroots right through to the elite. Despite all these stories taking place at different levels of the game, they are all brought together by their love for football. It showcases the power of the game and the opportunities it provides women, at every level. The Dads and Daughters campaign aims to get more young girls to start playing football with the support of their dads. It celebrates fathers around the country who have played a major part in encouraging their daughters to get involved in the sport. The SSE Women’s FA Cup Final 2017 will be played at Wembley Stadium connected by EE for the third year running on Saturday 13th May 2017. The FA’s partnership with SSE means that all children can attend The Final for free. It has been really interesting reading more into the powerful sport that is Women's Football, and I am so pleased to see that the sport is becoming more accessible, and as for girls wanting to get involved, there has never been a better time to put on your boots and kick a football. 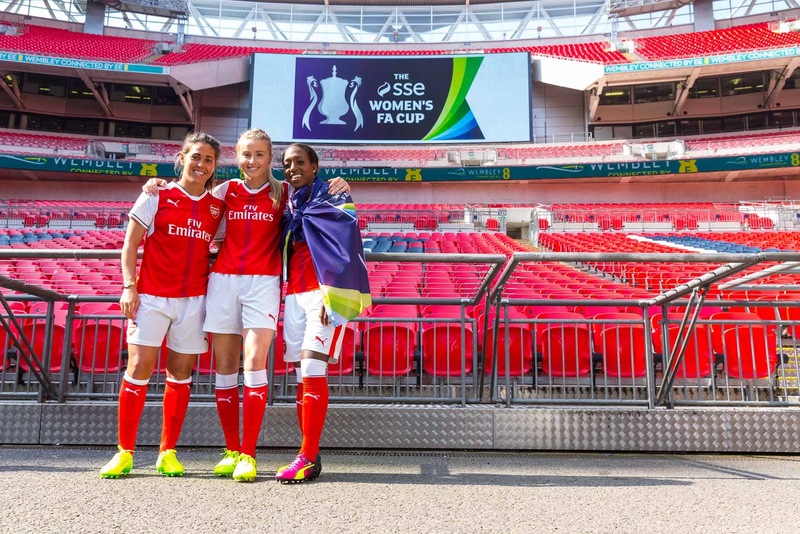 If you would like to go along to the SSE Women's FA Cup Final at Wembley this Saturday (13th May 2017) then keep on reading because we have 5 tickets up for grabs so that you can take your whole family along! It's a great chance to go along and cheer on Birmingham City and Manchester City as they go head to head for the first piece of silverware of this season! It is set to be a great turnout and I can only imagine that the vibe will be something to remember! The winner will be announced before lunch this Friday 12th May 2017. As we have a pretty tight time frame to play with, I will get an email out to the lucky family as soon as the competition is drawn, and I will need a reply within a quick time frame so that I can make sure that the tickets are ready to collect at Wembley on Saturday 13th May 2017. All you need to do is enter using the Rafflecopter widget below.